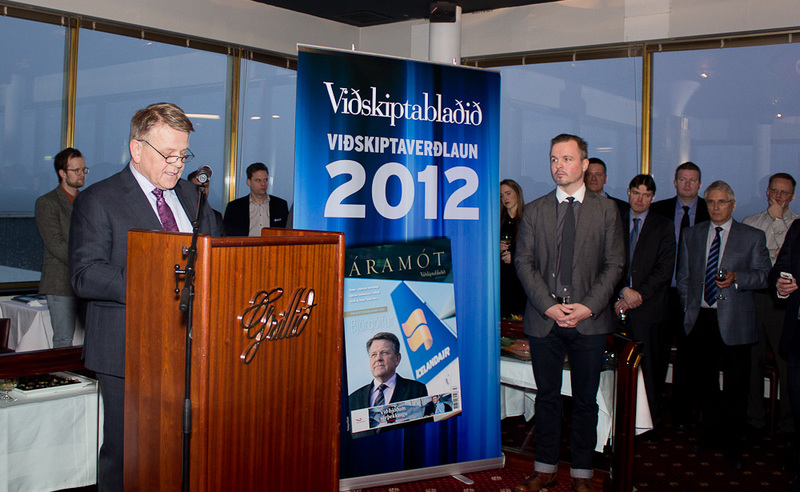 I was a guest at the end-of-year reception hosted by Viðskiptablaðið, Iceland’s pre-eminent business publication, which is tradionally used to name and honor the Businessman of the Year. 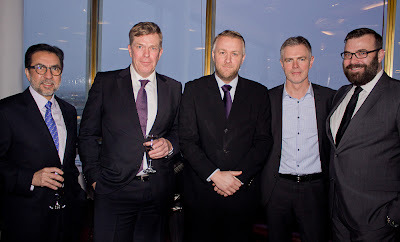 Congratulations to this year´s recipient, Björgólfur Jóhannsson, Chairman of the Board for Icelandair. Under his stewardship Icelandair´s shares soared and the airline expanded its network of destinations both in and the United States. The event was well attended by Iceland´s top business leadership and one could sense the vibrancy and a sense of optimism about Iceland´s future. 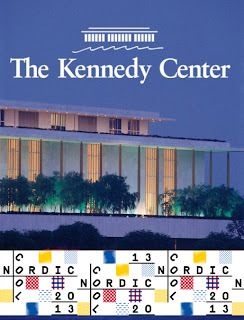 We have experienced some of this in the U.S.-Icelandic business relationship as reflected by the establishment of the American Icelandic Chamber of Commerce, large American investments in Actavis and DeCode, a significant increase in Hollywood productions in Iceland, as well as Icelandair´s decision to expand its fleet with a significant purchase of new Boeing aircraft. We look forward to a further expansion of American and Icelandic business ties. 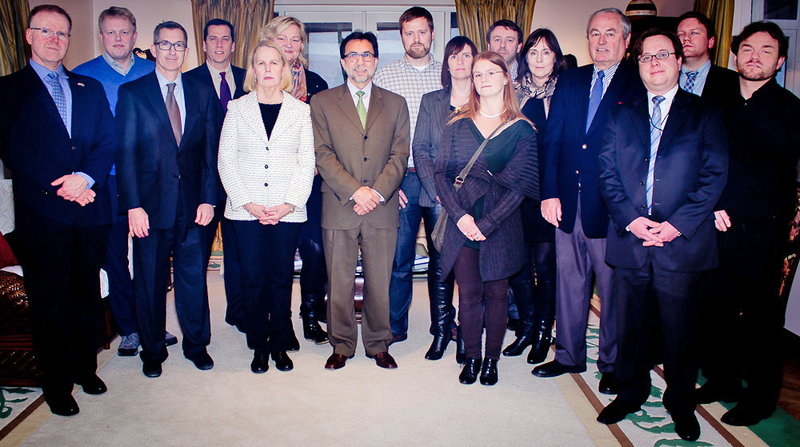 The Embassy has been overwhelmed by the expressions of grief and sympathy for the families of the victims of the unspeakable violence that took place in Newtown last week. Icelanders from all walks of life have expressed these feelings in person, using the social media, and via letters. 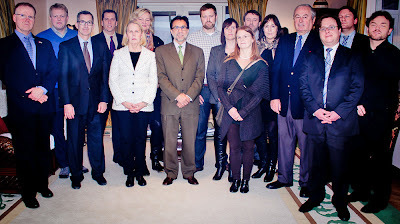 The Mayor of Reykjavik was among them as well as representatives from other countries. At this very difficult time in the United States, we are deeply grateful for the thoughts and prayers of our friends. President Obama expressed his gratitude on behalf of our nation yesterday when he told the diplomatic corps in the United States that over the last few days we’ve seen that the entire world stands with Newtown with so many countries and their citizens sending messages to them. Thank you Iceland. We were honored to attend the press conference where Icelandair announced its commitment to buy 12 Boeing 737 MAX (list price of $1.2 billion) with an option to acquire twelve more. The highly fuel efficient 737 MAX will supplement Icelandair’s 757 fleet and provide it with the flexibility to expand its route network. 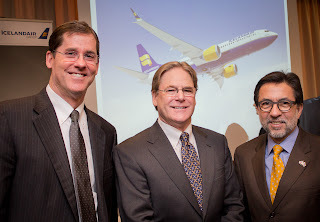 The Icelandair/Boeing partnership reinforces the close business ties between Iceland and the United States. Our congratulations to both entities. 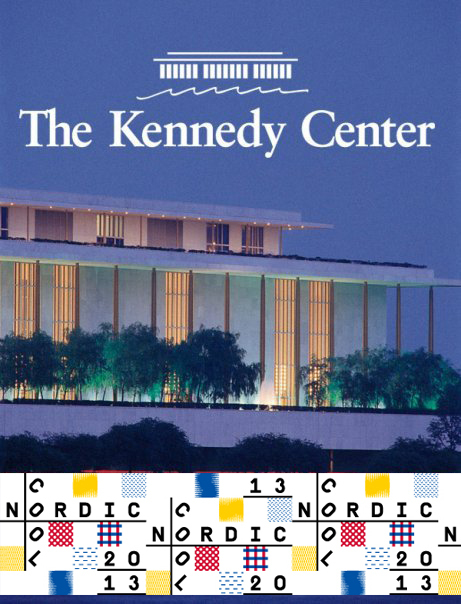 We were delighted to hear that the Kennedy Center in Washington DC announced Nordic Cool 2013 - “…an international festival of theater, dance, music, visual arts, literature, design, cuisine, and film that brings more than 700 artists to celebrate the diverse cultures of Denmark, Finland, Iceland, Norway, and Sweden as well as Greenland, the Faroe Islands, and the Åland Islands.” This event has been in the making for at least two years and our Embassy here in Reykjavik gladly supported the Kennedy Center delegations that visited Iceland several times to coordinate Iceland’s participation in the festival. The Icelandic contingent will include Vesturport, the Iceland Dance Company, Iceland’s Symphony Orchestra, Víkingur Ólafsson, the Sunna Gunlaugs Trio, FM Belfast, Retro Stefson, Sóley, Duo Harpverk, Már Örvarsson, Maximus Musicus, Djupið, Rúri, Knitting Rhythm, Krístin Ómarsdóttir, Gerður Kristný, CCP´s Kristoffer Touborg, and more. As representatives of a multi-cultural nation, we are very proud to highlight the contributions to the arts made by cultures around the world which in many ways constitute the inspiration that some of our artists have drawn from. Readers can find detailed information in the link below. We had the pleasure of welcoming to the residence a group of Icelandic park rangers who recently attended a 3-week long seminar in the Washington DC area organized by the U.S. National Park Service. The seminar is used to share American practices in national park management, covering such issues as emergency services, community partnerships, graphic design, and marketing. A second group of Icelandic park rangers will participate in another seminar in the spring when they will visit parks in the states of Oregon and Washington. 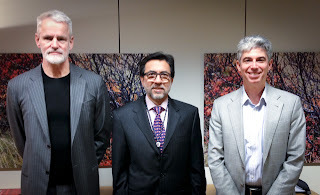 These training opportunities were made available thanks to the generosity of the Alcoa Foundation and the participation of the Scandinavian American Foundation. We were delighted to share with our Icelandic friends the fruits of a proud tradition of establishing and protecting our nation’s parks.